Please be informed OTOCASH Wallet at Raisex Exchanger is still UNDER MAINTENANCE now. This is a procedure to change ERC20 token blockchain to Omnilayer Protocol BTC Blockchain and Wallet Converted. Thank You for your cooperation. 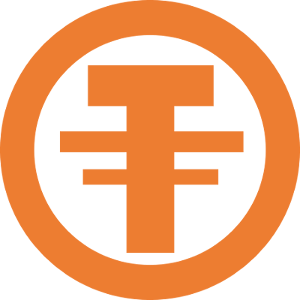 Please be informed OTOCASH Wallet at Raisex Exchanger is UNDER MAINTENANCE now. This is a procedure to change ERC20 token blockchain to Omnilayer BTC Blockchain. Thank You for your cooperation.